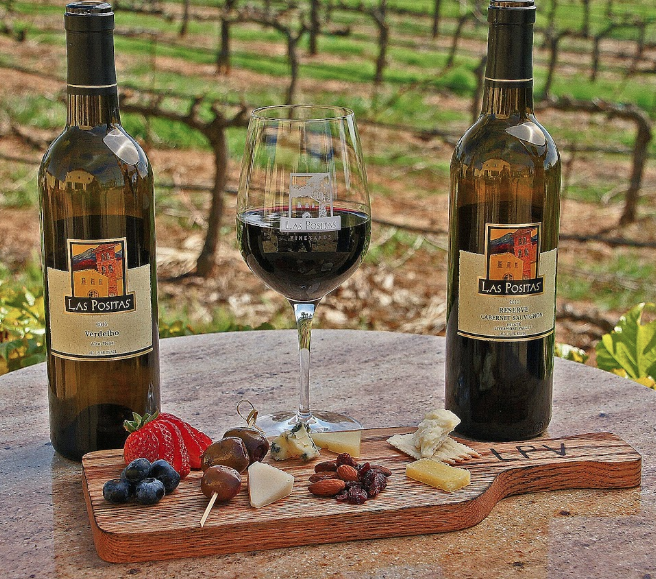 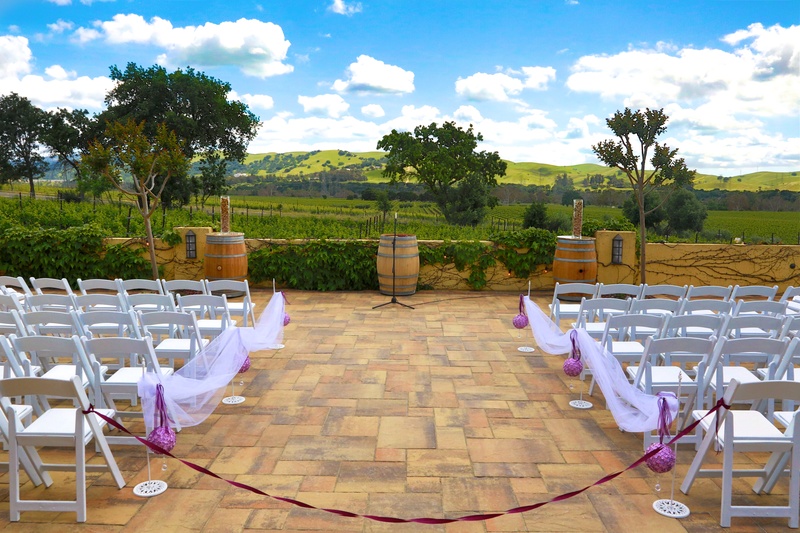 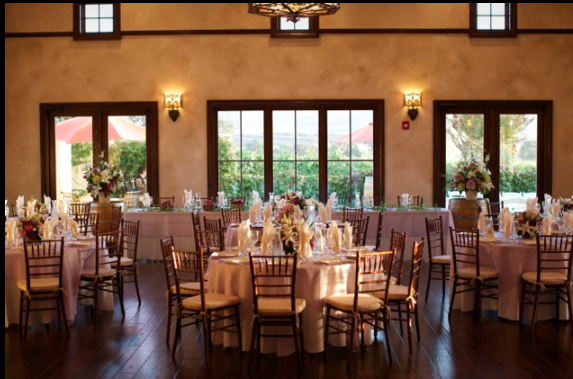 Our family owned winery is a beautifully appointed venue, complemented by breathtaking vineyard views for you and your guests to enjoy year round. 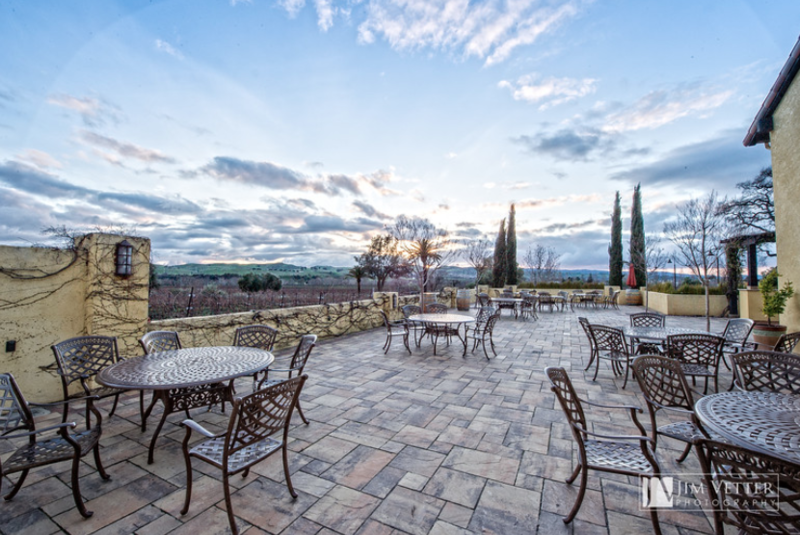 The facility consists of the Main Event Room, a multi-use room, the Tasting Room and our elegant Vineyard Terrace overlooking expansive rolling vineyards. 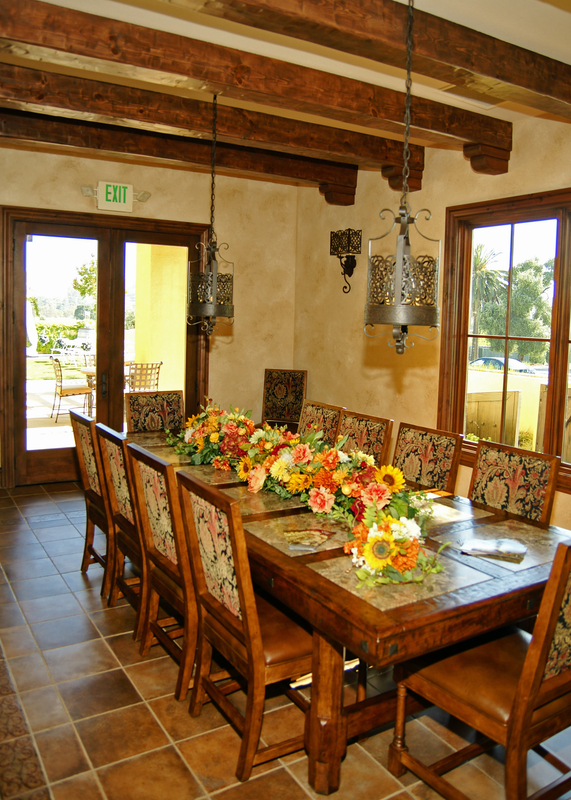 A fully equipped commercial grade kitchen is connected to the elegant Main Event Room for a flawless culinary experience. 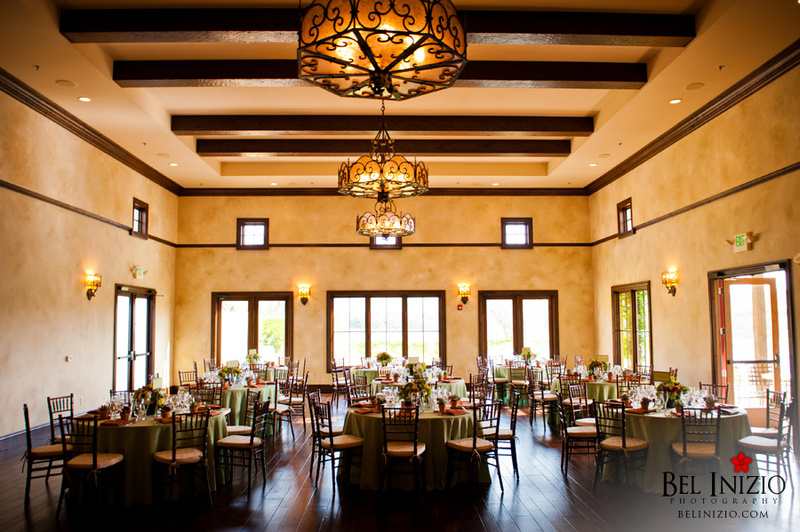 Our professional staff and vendor partners provide for you and your guests' every need. 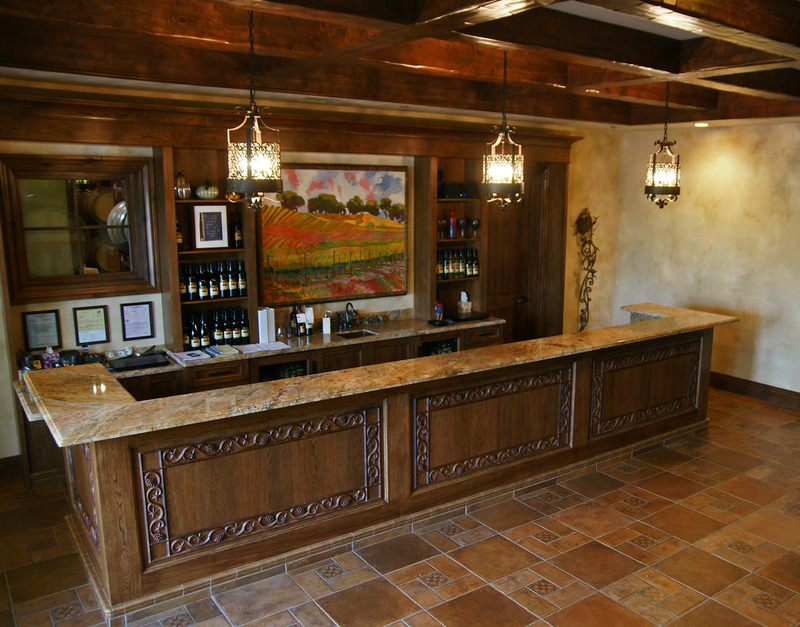 ​Contact us today to reserve your personal tour.